This is a great quirky site that is fun to add to when something about lobsters gets your goat. Really though, you need a pic to add. 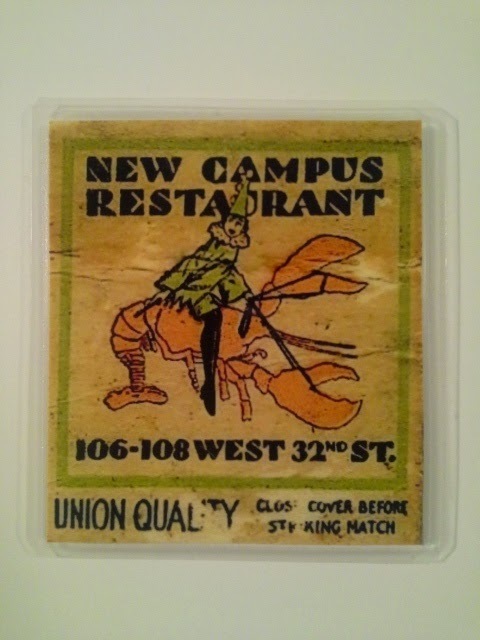 And here is the final in our series of vintage matchbook covers. It seems right to end with a clown riding a lobster.